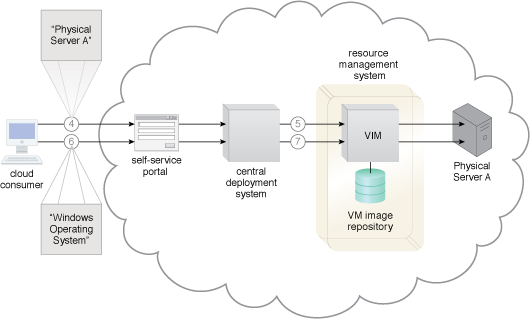 How can operating systems be remotely deployed on bare-metal servers? 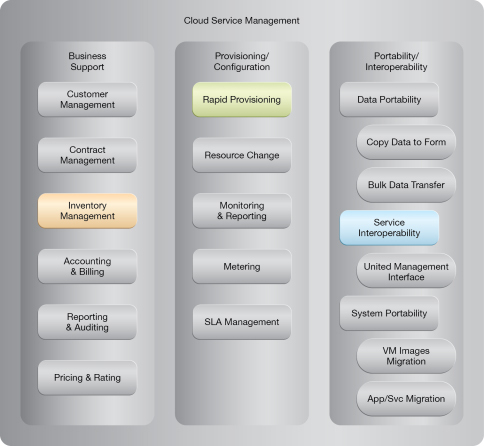 Both cloud providers and cloud consumers require the ability to remotely provision bare-metal servers. This process begins with the remote deployment of operating systems. However, establishing a remote connection for provisioning purposes is not possible without software being already installed on bare-metal servers. Contemporary server features are utilized to install remote management support into the server ROM to establish the required remote bare-metal provisioning system. Specialized discovery and deployment agents can be utilized within the remote bare-metal provisioning system to locate and provision available bare-metal servers with operating systems dynamically. 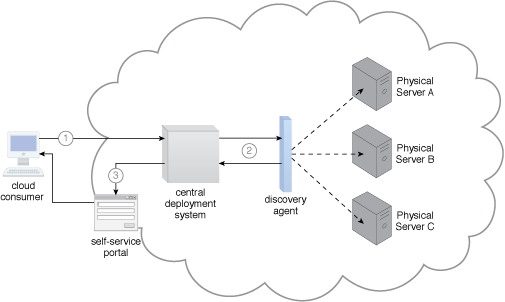 A sample cloud architecture resulting from the application of the Bare-Metal Provisioning pattern (Part I). 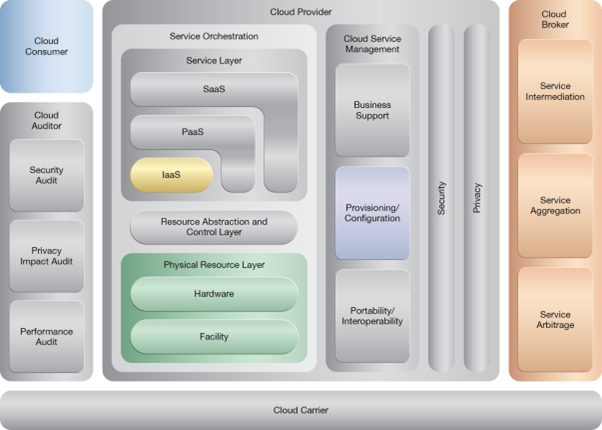 A sample cloud architecture resulting from the application of the Bare-Metal Provisioning pattern (Part II).